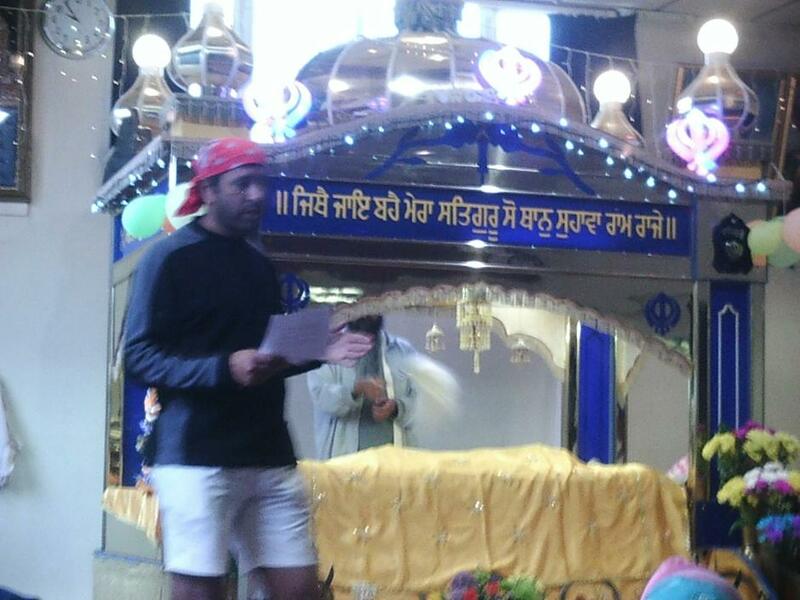 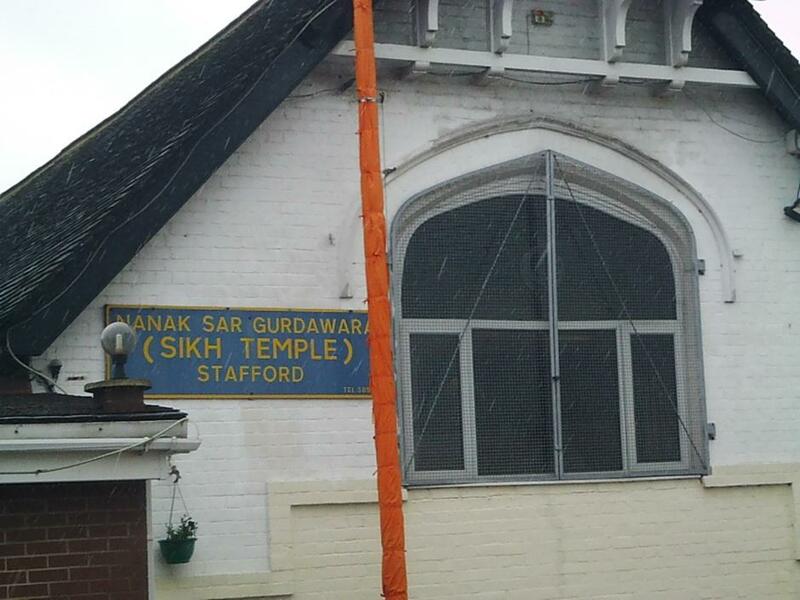 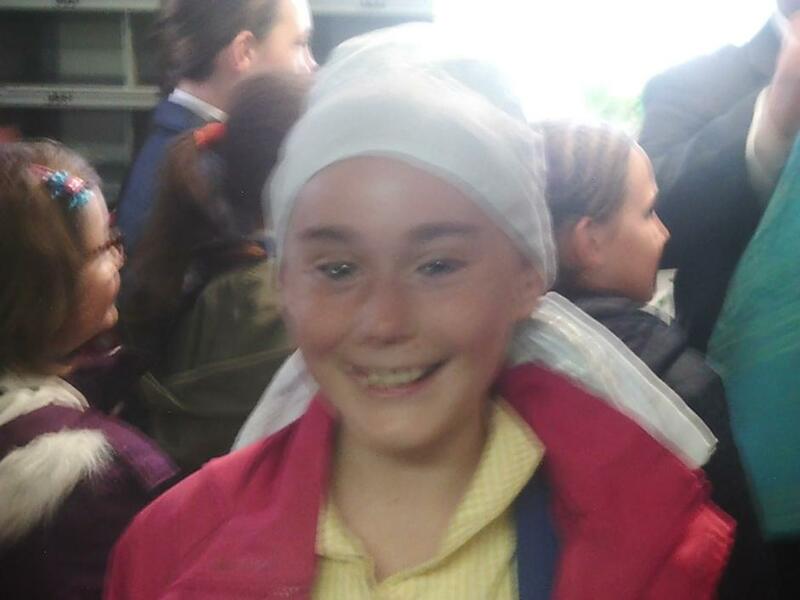 On Tuesday 2nd June, Year Five went and visited the Gurdwara in Stafford to learn about the Sikh religion. 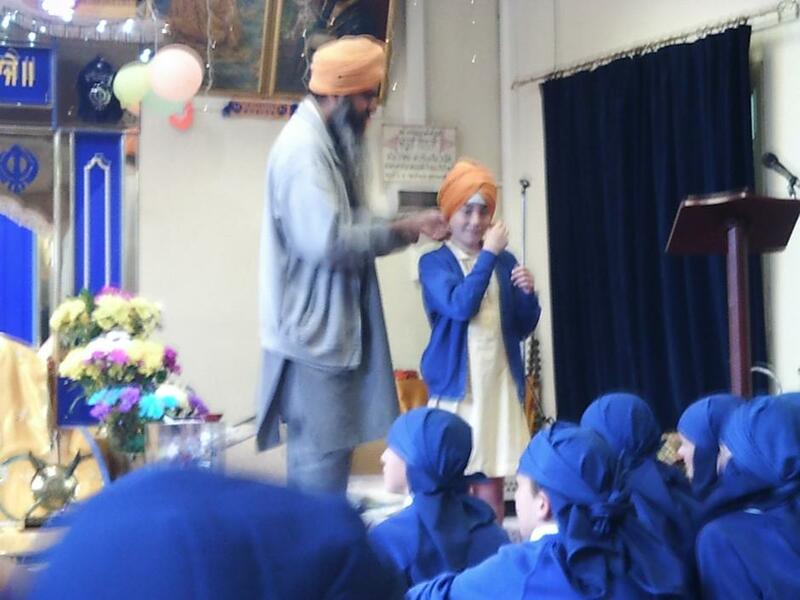 Their behaviour was excellent and they listened very well and asked a variety of questions to learn more about the Sikh religion. 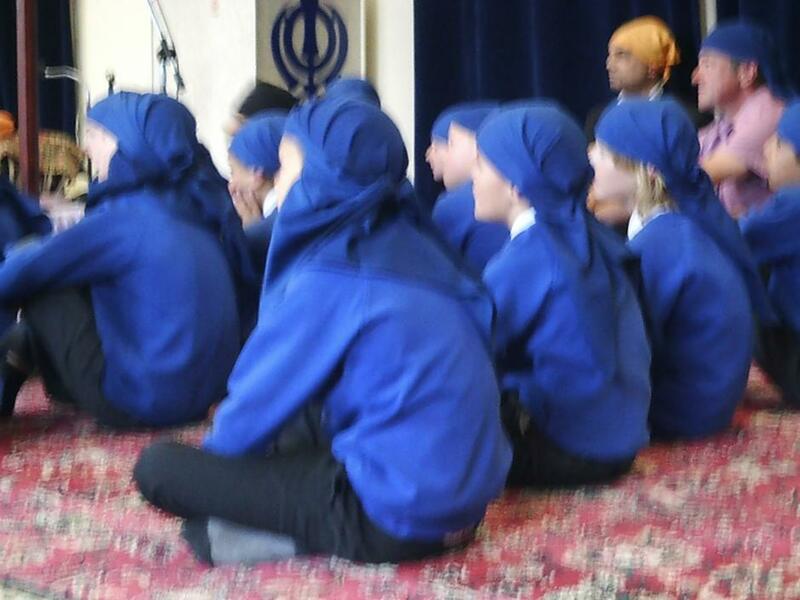 Please see the photographs below of the visit. 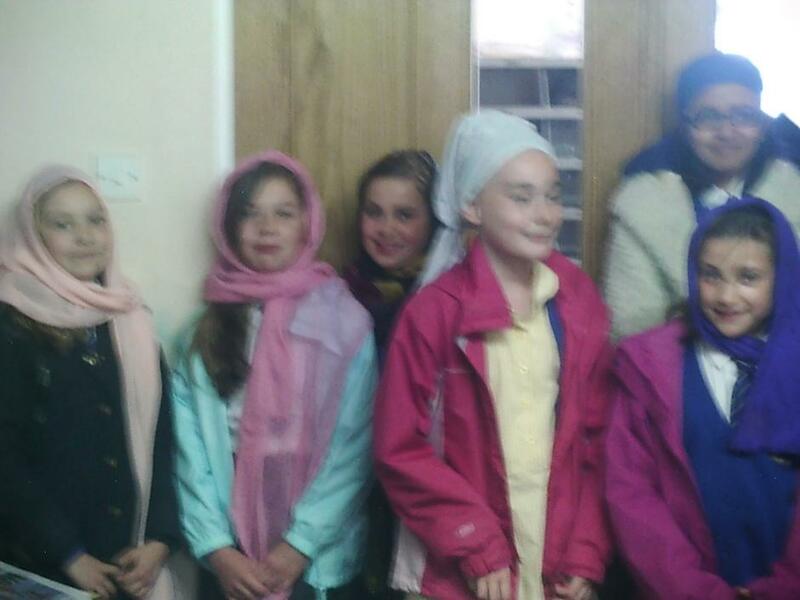 When Year Five came back they wrote about the visit and also told me what they had learnt. 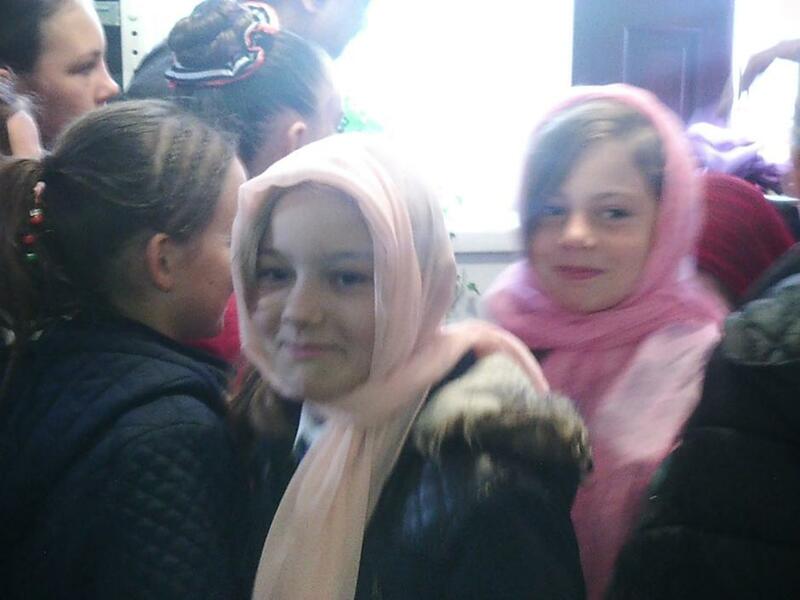 They did this brilliantly. 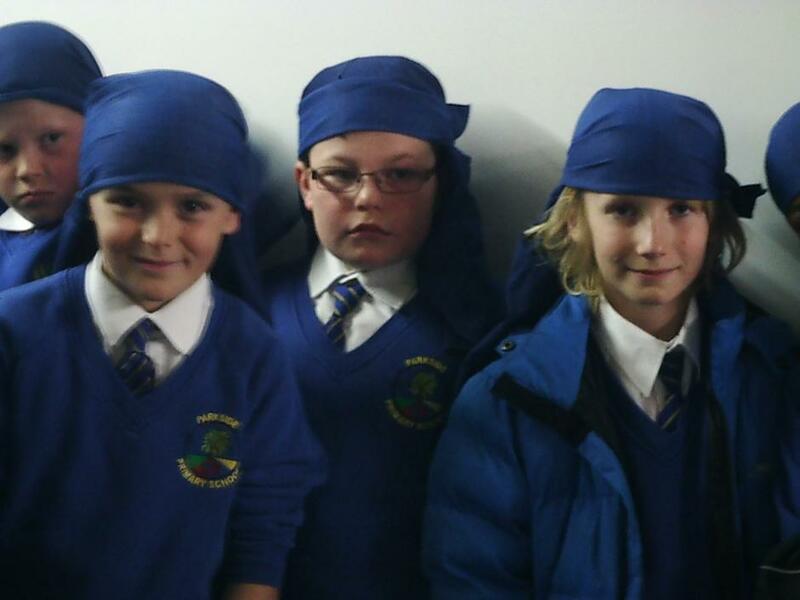 Well done Year five!